They’re all three alive and well! 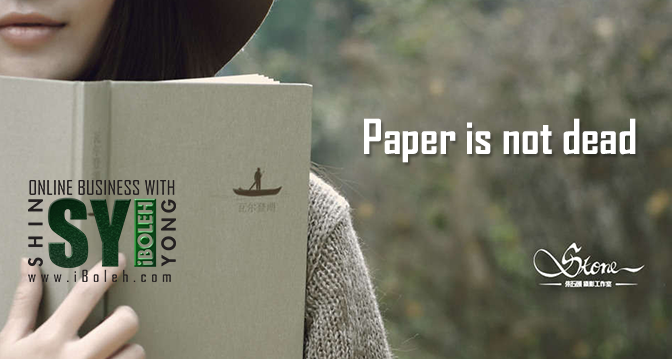 No matter how much you enjoy your electronics, there is some paper that will never die. 🙂 We found a video that is hilarious, and probably the reality of many couples who live with a techie spouse. You’ll find it at the end of this post. Today also happens to be Groundhog Day, a day that has been celebrated for the past 128 years in PA. It has been quoted that “Punxsutawney Phil. Will. Not. Die.” His popularity only increases year after year, so we agree with the likelihood of his immortality. Finally, today is the Super Bowl featuring the Denver Broncos and the Seattle Sea Hawks. If you’re not into watching football, but your spouse is, check out these great ideas for connecting with your spouse during the big game from Fawn Weaver of the Happy Wives Club–Go Broncos! This entry was posted in humor and tagged Groundhog's Day, Paper Will Not Die, Super Bowl Ideas. Bookmark the permalink. Yes! I know how you feel, but it’s good to know technology can’t replace all paper, right? Have a great week, J!